My radio interview on "Christopher Close Up"
My “Christopher Closeup” interview is scheduled to run on Mother’s Day, May 9th at 7:00 am and 7:30 pm Eastern on Sirius-XM’s The Catholic Channel (Sirius Channel 159 / XM Channel 117). It will also run on the Relevant Radio network at 2:30 pm Eastern/1:30 pm Central. A podcast of the interview will be available on The Christophers web site the following day. "Catherine was born on March 25, 1347, in Italy. One afternoon when she was six years old, she went for a walk with her brother. 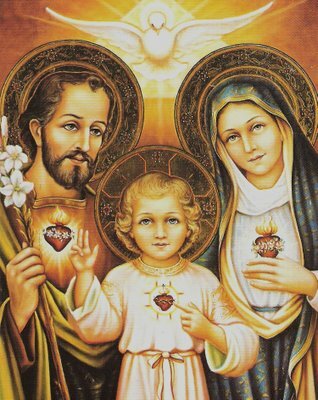 On the way home she saw the Blessed Mother seated upon a throne holding the Christ Child in her arms. The Child looked at Catherine and raised His hand to bless her as He smiled at her. Catherine’s heart melted and she lived her whole life afterward wanting to please Jesus so He would smile at her again. Despite all her prayers, Catherine felt deserted by God until one day she questioned Him. He tenderly reassured her in her heart the whole time. She was then overwhelmed with peace..." Continued here at the GR blog. I now have the cover image to show you. This is my new book coming out in September of this year. My announcement - my new upcoming book! I am very excited to tell you that I have written a prayer book for women that will be released this fall by Our Sunday Visitor Publishing Company! This new book will be for ALL Catholic and Christian women. It's for single, married, mothers and Religious! 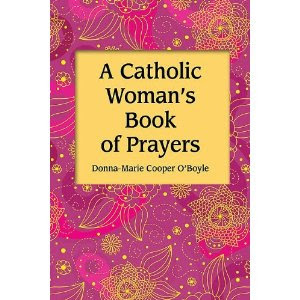 It will be called A Catholic Woman's Book of Prayers. 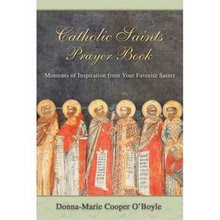 My other prayer book Catholic Prayer Book for Mothers went right on the Catholic best-sellers list when it was released. It has been a bestseller since it has been published and has had several re-prints already! 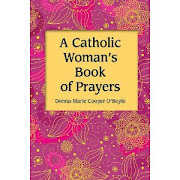 It showed me that Catholic and Christian mothers really want this kind of inspirational prayer book. 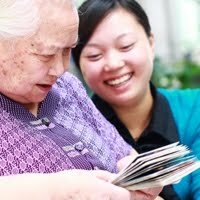 Many women from all around the world have told me that they refer to it often for inspiration and help throughout their busy days in raising their families. Many have given this book as a gift to spread the inspiration to their friends and family. I have felt that we should have a prayer book such as the one I just described, but for ALL women in every stage of a woman's journey. So, with that inspiration, I have taken up the task to write this book and am excited to tell you that it will be released early fall of this year! 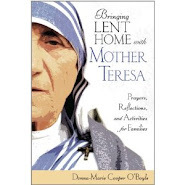 I have woven thoughts and inspiration from my dear friend, Blessed Mother Teresa within the pages so that we can learn from her timeless wisdom. I've also included wisdom from other saints and saintly people to give women the lift and affirmation they need. I have quoted our late dear Holy Father Pope John Paul II quite a bit because he has always been a hero for women. I have found when giving my talks, retreats, and presentations, that women are often brought to tears when I remind them of their God-given dignity as women and when I quote from Pope John Paul II. Women need this so much in our day and age and I feel so blessed to be able to provide it to women by God's grace and the wonderful efforts of Our Sunday Visitor Publishing Company. The book will look very lovely. I got a glimpse of the cover image work-in-progress. It will be a hard cover book and in a compact size (but longer than Catholic Prayer Book for Mothers) to easily stash in a purse, briefcase, or diaper bag and is brimming with many prayers, refections, verses, and aspirations. 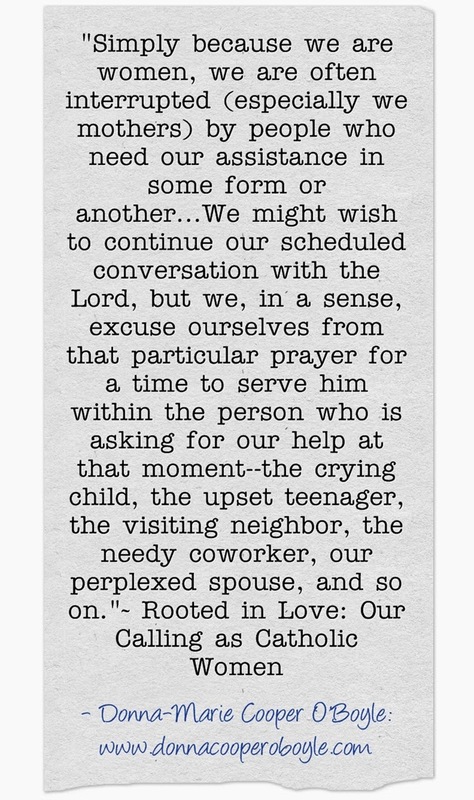 Most of the prayers are original. Traditional prayers are sprinkled throughout as well. As soon as I get a copy of the cover image I will post it here for you to see as well as details about ordering, book signing events and more. A new review of "Mother Teresa and Me: Ten Years of Friendship"
Thank you ever so much, Ann. Your words are very kind. 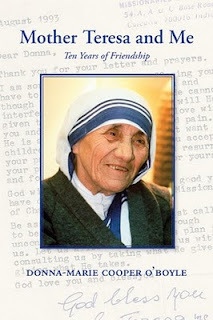 I pray that our Lord will bless you abundantly and that dear Mother Teresa will watch over you and yours! 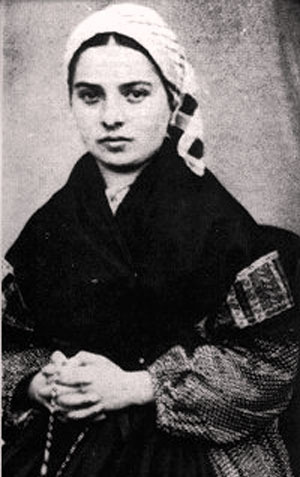 Saint Bernadette was the first saint I learned about. 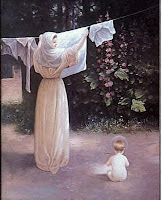 I was fascinated about her life of holiness and the fact that she was visited by the Blessed Mother. her family, being uneducated and suffering from asthma. eventually identified herself as the Blessed Virgin Mary. they responded with severe skepticism and jealousy. her into recanting her story. III, who made sure that construction went forward. 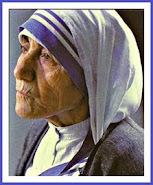 and she died April 16, 1879.
in 1925 and canonized in 1933.
grant me (here mention your request). Amen. 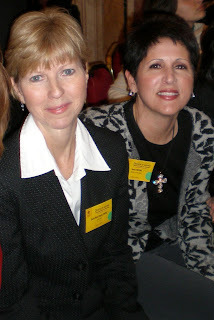 Check out my latest installment about the saints for youth at the Goodness Reigns website here. 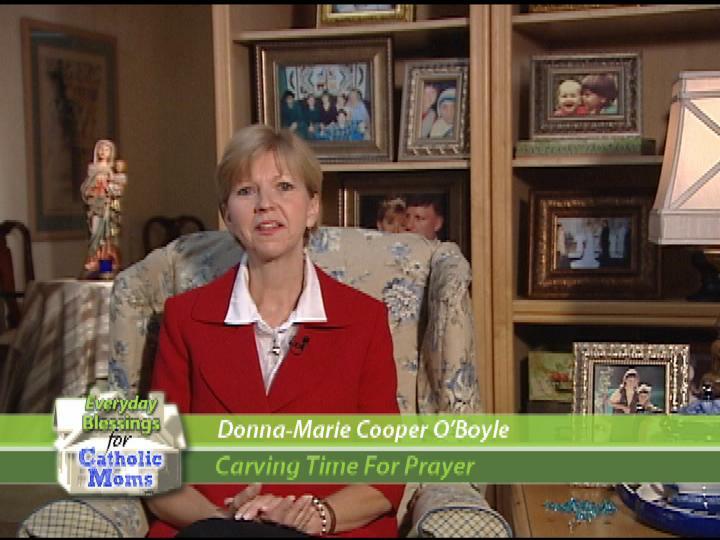 "Everyday Blessings for Catholic Moms" will premiere on Monday, April 12th! 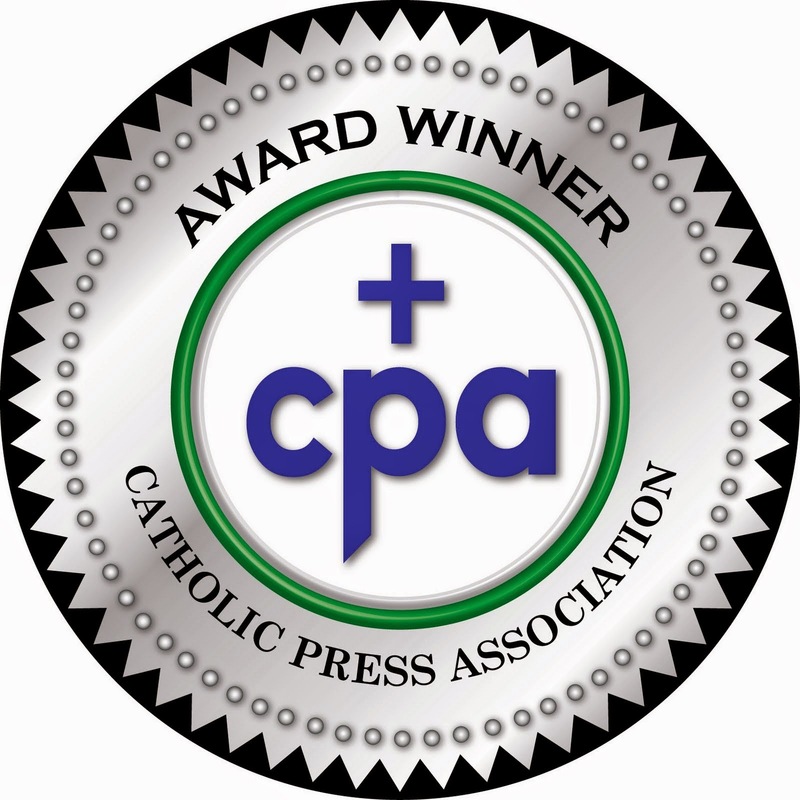 Praised be to God! 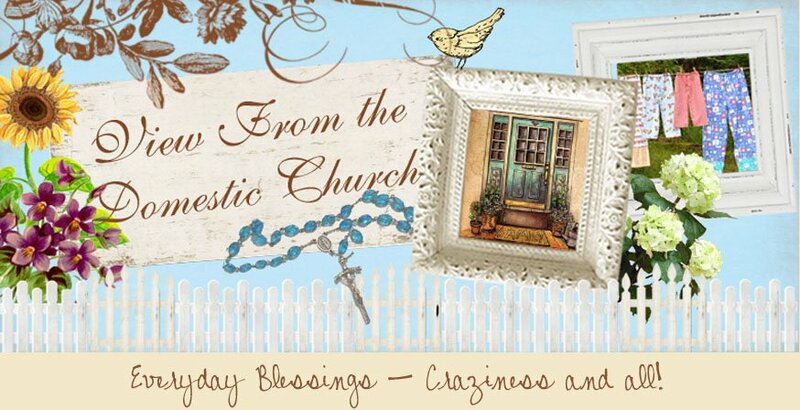 I just got word from my EWTN producer who told me that "Everyday Blessings for Catholic Moms" will premiere this Monday, April 12th! The first one will air right before the Mass which is broadcast at 8:00am Eastern. So, if you turn your TV on about 15min before the Mass you should catch it. Another spot is set to air at exactly 6:20pm Monday night. These will be two separate episodes. I'm looking forward to seeing how they come out. 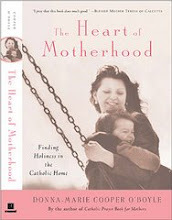 :) I hope they will be inspiring to Catholic Moms everywhere. I hope you'll be able to catch them on Monday to hopefully give you a healthy dose of inspiration for your day. Please stop back and let me know what you think. Twenty five episodes have been taped so far and if they are well-received, God willing, I will do more. 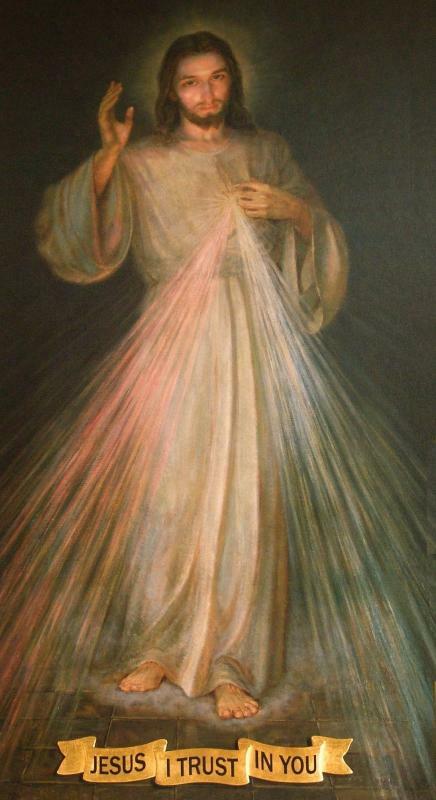 God bless your week end, especially Divine Mercy Sunday! 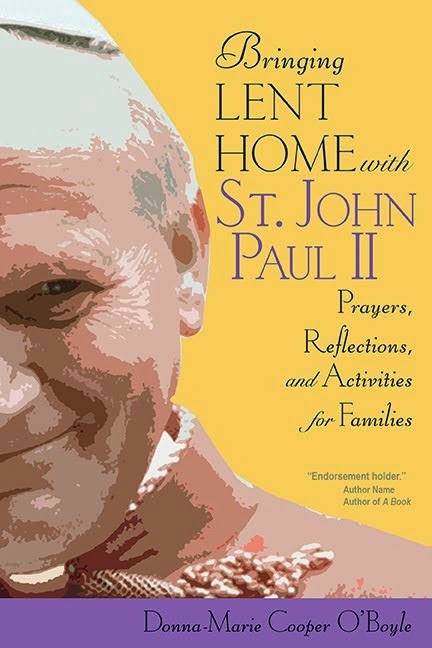 Joan Lewis interviews Cardinal Stanislaw Dziwisz. 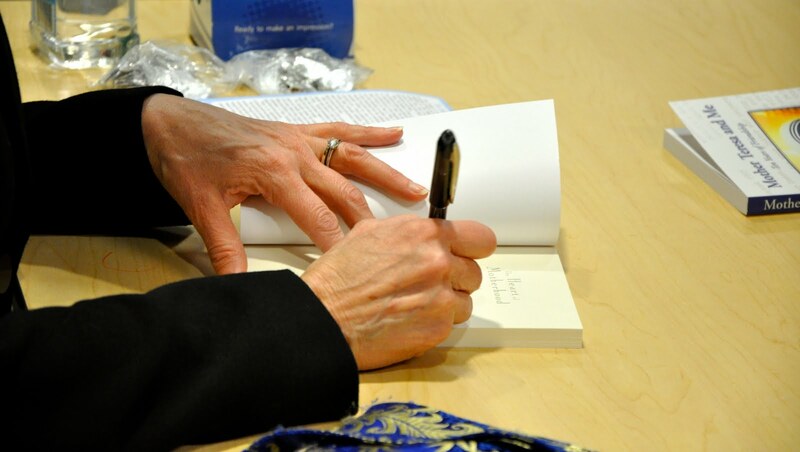 BOOK SIGNING coming up in Springfield, MA on Saturday, April 17th at Cathedral High School. Please see my website Donna Cooper O'Boyle for more details. Divine Mercy Novena starts today! 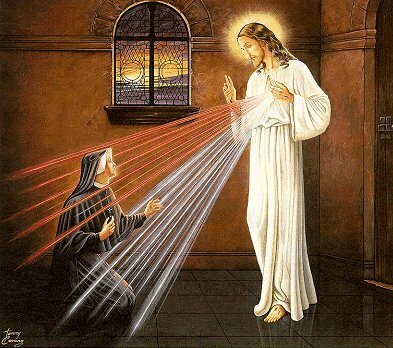 I'll try to post each day of the novena on this blog. God bless you all on this very holy Good Friday!